Apple’s Maps app may be an issue with some iPhone 5 users but it’s one that you can avoid by using another navigational app or just avoiding maps all together. But the iPhone 5 Scuffgate is one that you can’t dismiss as easily because the scratches are always there to remind you that all is not right with your iPhone 5. It’s understandable why a lot of iPhone 5 users are upset with Scuffgate. After all, they did just spend a hefty amoint of coin to get their hands on the latest Apple smartphone only to find out that the device is already covered with nicks and scratches out of the box. Even careful users out there have reported that their efforts are in vain because their iPhone 5 already looks like it’s been through a grinder after just a week of use. 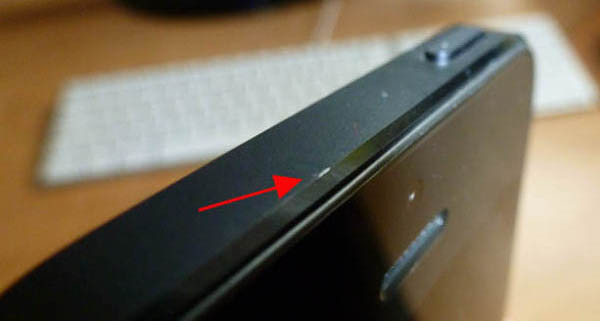 But what is Scuffgate exactly and what’s causing it the iPhone 5 to get scratched so easily? Scuffgate is the creative name that people have given to the issue around the iPhone 5’s vulnerability to scuff marks. According to reports, 36% of users polled have reported that their black iPhone 5s are already scuffed before they even got it out of the box. There seems to be a lesser number of occurrences among white iPhone 5 users but the consensus at the moment is that it’s just not as noticeable because of the lighter color of the device. The iPhone 5 Scuffgate doesn’t appear to be localized to any specific territories. Complaints are coming in from iPhone 5 users all over the globe and it’s clear that most of these units are already damaged even before they’ve had a chance to handle the device. Anodization does make aluminum tougher but it doesn’t make it that tough. Another piece of metal or a rough surface would be enough to remove the extra layer provided by the process. Another layer, such as sealant or lacquer, is normally applied to make the material less susceptible to damage. Unfortunately, that does not seem to be the case with the iPhone 5 and, we assume, it ends up getting scuffed while still in the factory production lines. If that is indeed the case,the question now though is how did these phones get past QC checks? That’s one mystery that only Apple can answer at this point. According to some users, Apple is willing to replace damaged iPhone 5 units. We suggest though that you don’t waste any time and do so before stricter policies are put in place. If you’re fortunate enough to get a scratch-free iPhone 5 or have very few, tolerable scratches, the best thing to do is to get a good case that will keep your iPhone 5 from looking like crap after just a very short time. 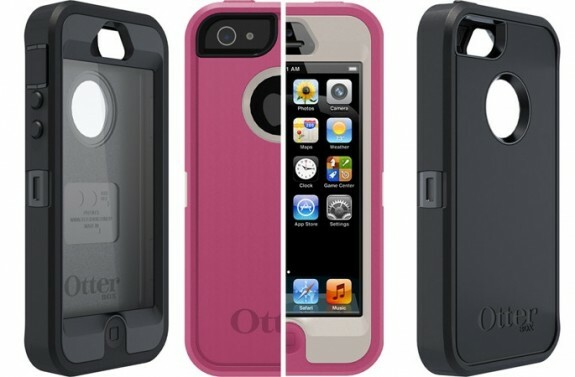 The problem with this solution though is that it’s such a shame to keep a sleek device all wrapped-up. That just seems like such a high price to pay to keep your iPhone 5 looking decent. There you have it, the iPhone 5 Scuffgate explained. Have you experienced the iPhone 5 Scuffgate yourself? Do you think this is worse than Antenna-gate or other iPhone product launch issues? Share your thoughts and your ways around Scuffgate in the comments below!